Quickly cut down weeds, brush and your list of chores. 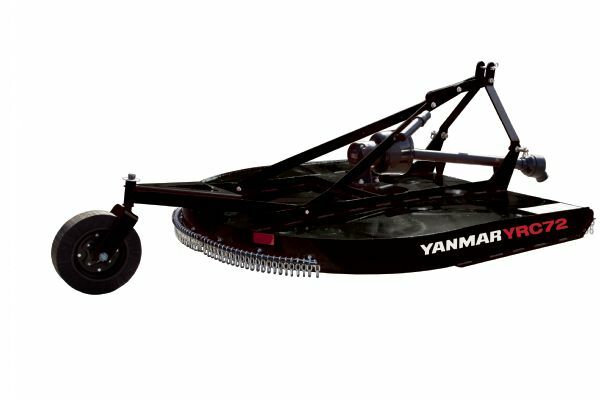 Whether you’re clearing brush along miles of fence line, maintaining a roadway or just keeping weeds in check in an orchard or on a large property, these single-spindle rotary cutters sized for compact tractors help you make short work of anything that’s growing where you don’t want it to. Each features a rugged frame, a smooth, slope-top deck and quick-change blades built to easily handle the toughest conditions.